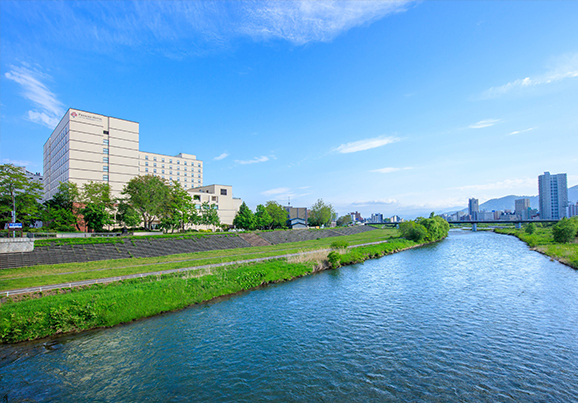 Holding the largest rooms that you can find in Sapporo, you can enjoy a comfortable and relaxing stay at this luxurious hotel. 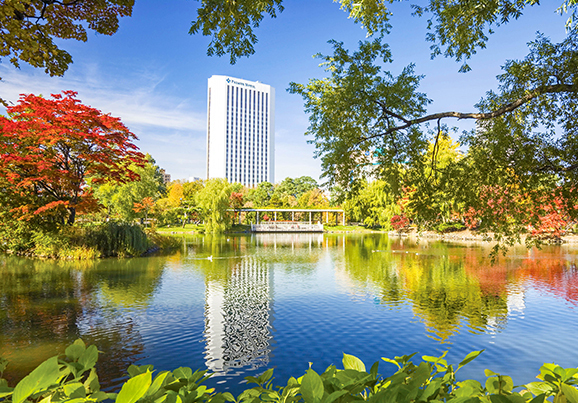 This hotel is not only located right next to the tranquil Nakajima Park but also close to the lively city center, making it the best location for both business and leisure. 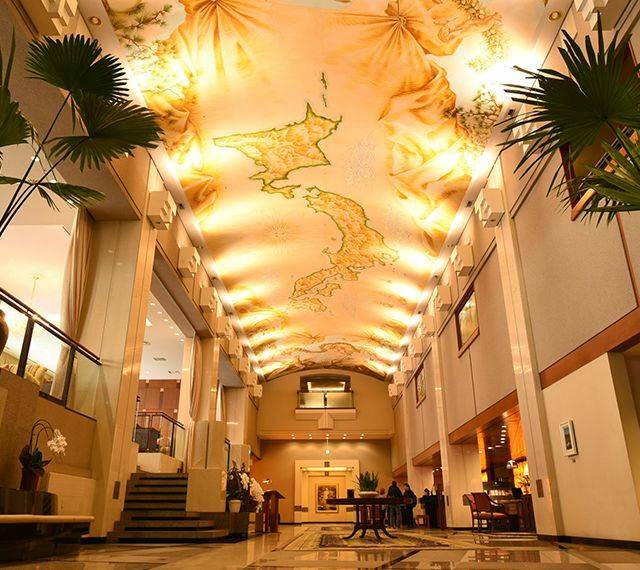 This hotel offers a natural hot spring located inside the hotel, perfect for relaxation. While the lively drinking area of Susukino is just right around the corner. 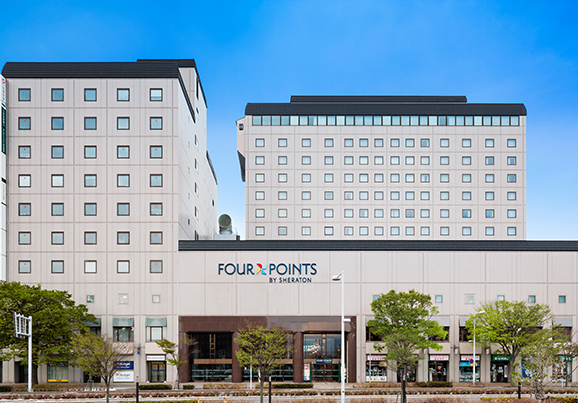 Four Points by Sheraton Hakodate is located closely to Hakodate station, which is only a minute away and the Hakodate Morning Market. 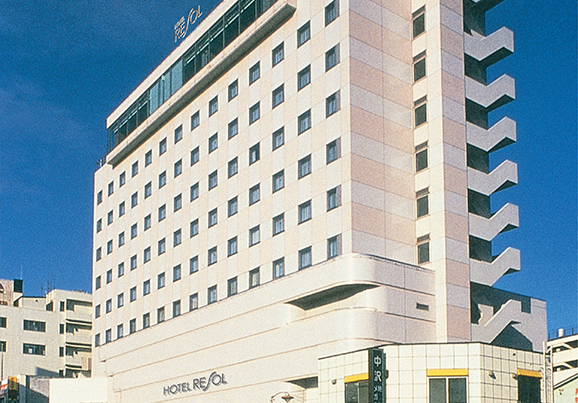 Hotel Resol Hakodate is also closely located to Hakodate station, along with most of the tourist attractions available in Hakodate. 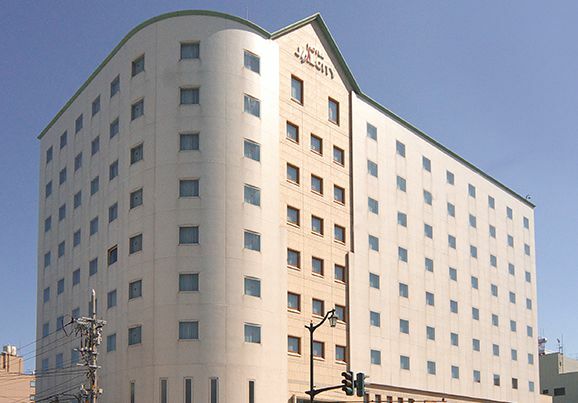 Located in the center of Asahikawa, this hotel is the best choice for business trips and sightseeing, places such as Asahiyama Zoo, Biei and Furano can be easily accessed. Enjoy the natural hot spring and fresh food made using local products. 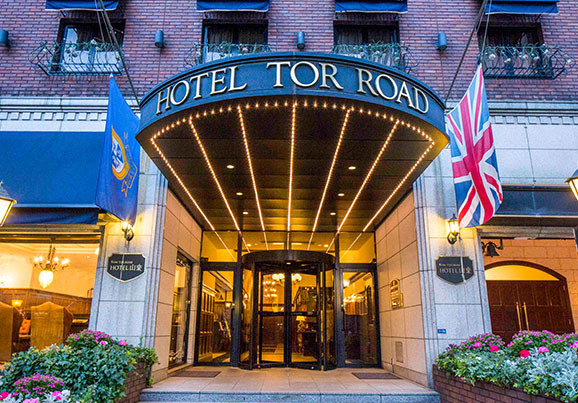 This hotel is located only 3 minutes away from the station by foot. 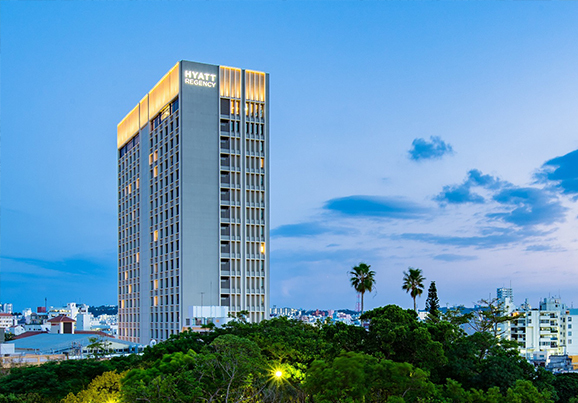 This hotel is conveniently located close to the main station, the best hotel to choose, perfect for both business and leisure. 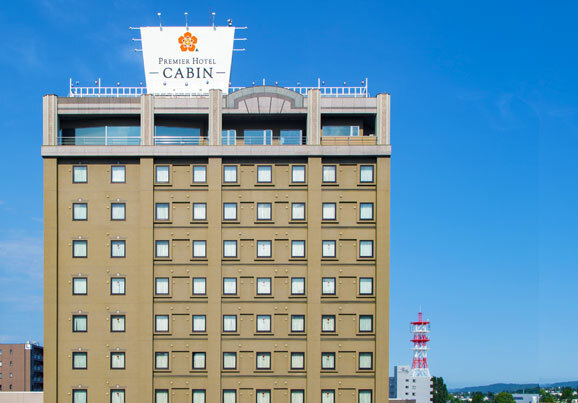 This city hotel is located a few minutes away by foot from Yamagata station and it is only 35 minutes away from the airport. 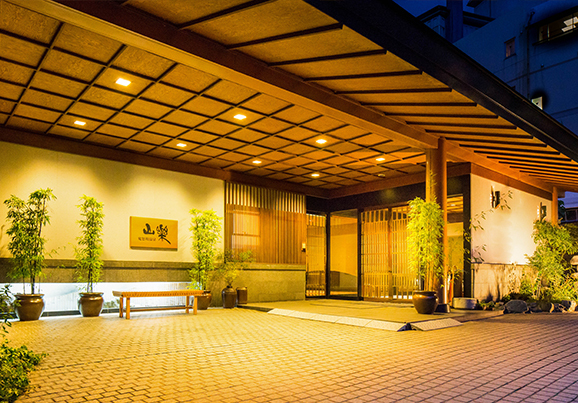 Nasu Onsen Sanraku is a very historical place, a ryokan established more than 90 years ago and was once visited by the Showa Emperor of Japan. 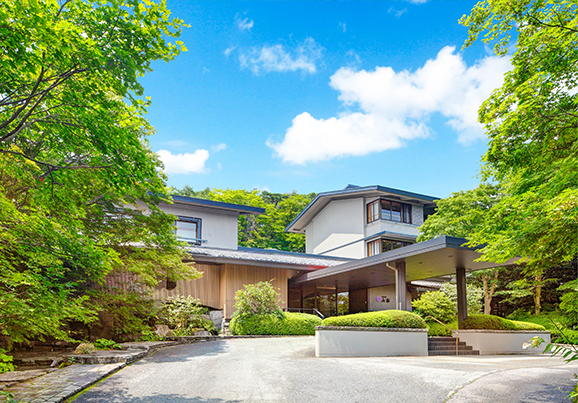 All rooms in this ryokan are extremely spacious with a spectacular view of Kinugawa`s unique beautiful nature. 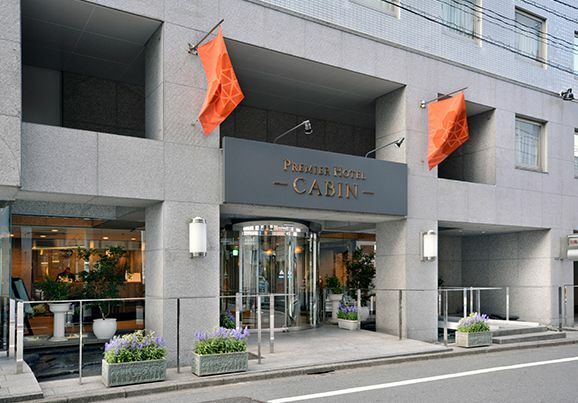 This hotel is located in central Shinjuku, and is within minitues away by foot from 4 main metro/railway lines and the famous Robot Restaurant and Samurai Museum. 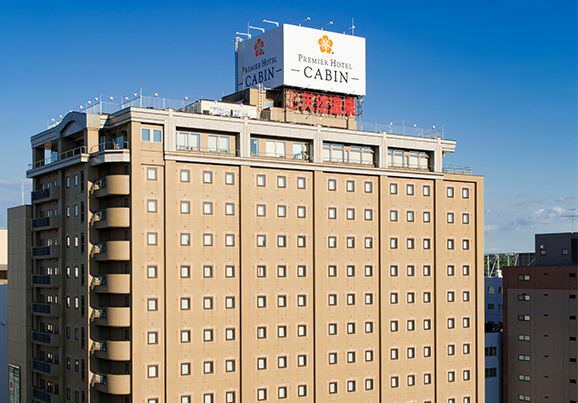 This hotel is located only 7 minutes away from Nagano station by foot. Enjoy your stay with the perfect overview the Northern Alps and Zenkouji Temple, which is considered to be Japan's National Treasure. 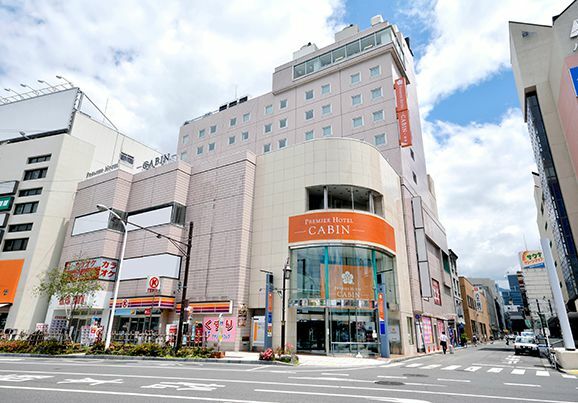 This hotel is located only 3 minutes away from the main station by foot, the perfect choice for both leisure and business in Matsumoto. 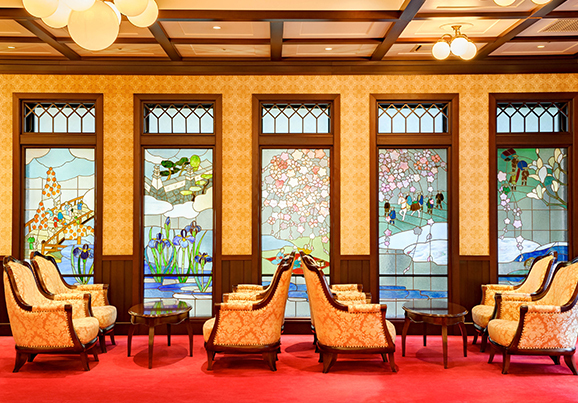 This hotel is located within minutes away by foot from many historical sites such as the well-known Kenrokuen and Higashi Chaya Visit Kanazawa Hakuchoro Hotel and slip through time of the Taisho era. 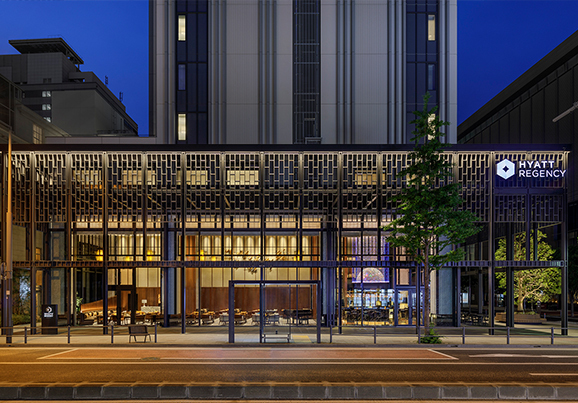 Time slip into the Taisyo era.Experience Kyoto's traditional Taisuo roman lifestyle.Located 1station away from Kyoto station,convenient for sightseeing as well as business trip. 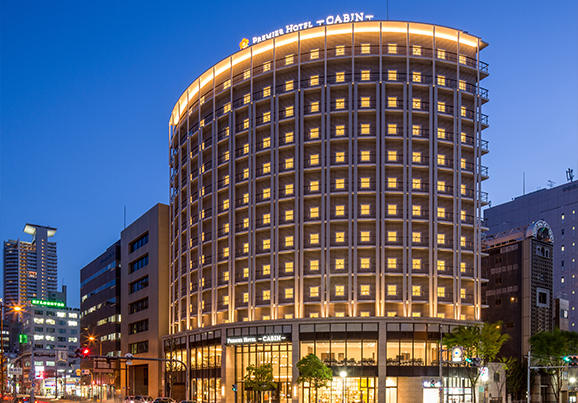 This newly opened hotel is conveniently located, minitues away from the station and close within the shopping and restaurant district of Osaka. 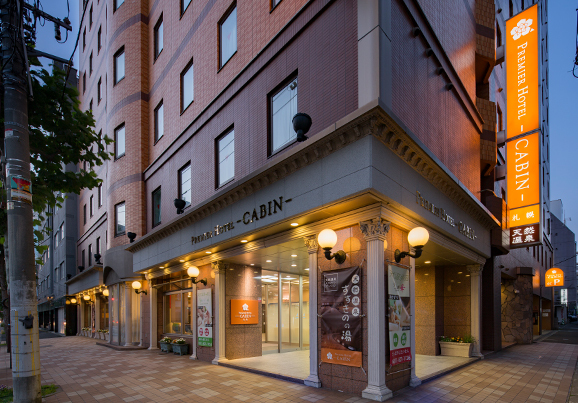 Located in between Kobe and Sanomiya stations, our hotel lies within the multicultural Kobe and a walking distance away from most of the sightseeing spots. 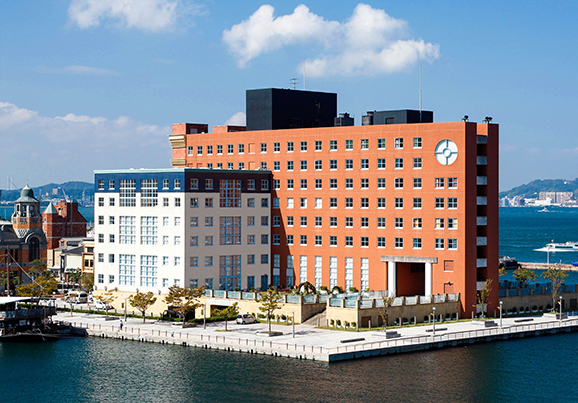 This hotel was designed by the famous Italian architect, Aldo Rossi. 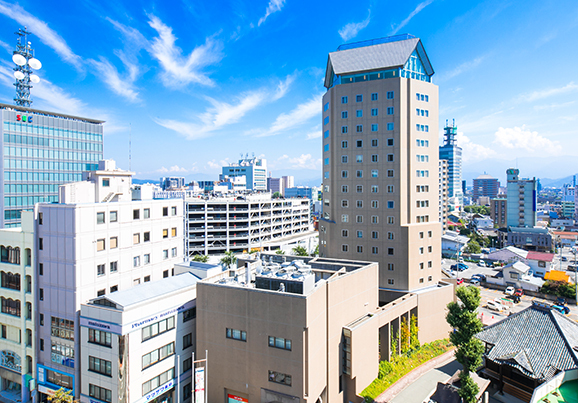 Located in the heart of Kita-Kyushu, it is just 2 minutes away from Mojiko Station. 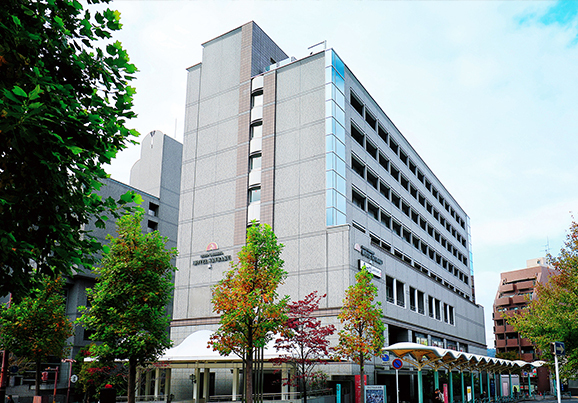 This hotel is considered to be one of the best hotels in Nagasaki. 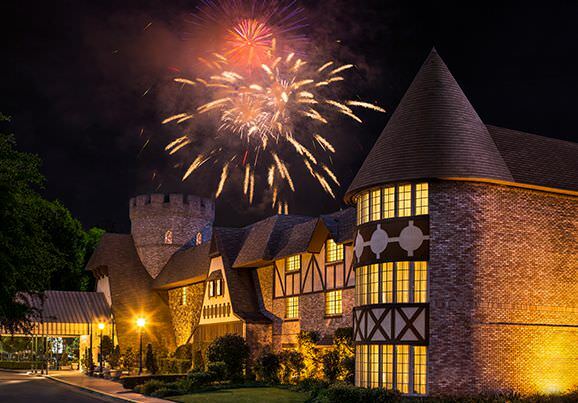 You can enjoy a room along with the famous night view of the city. 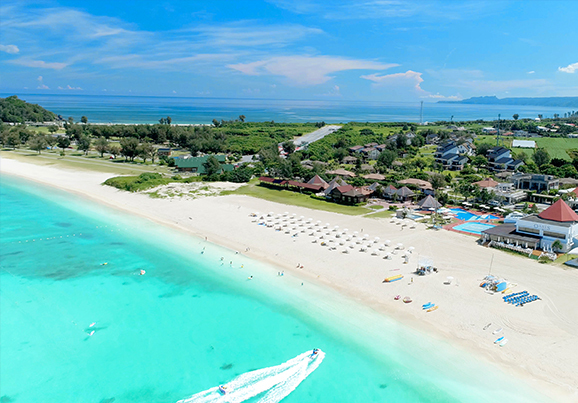 Okuma Private Beach & Resort is an affordable luxury hotel which is the best choice for both leisure and business travel in Okinawa. 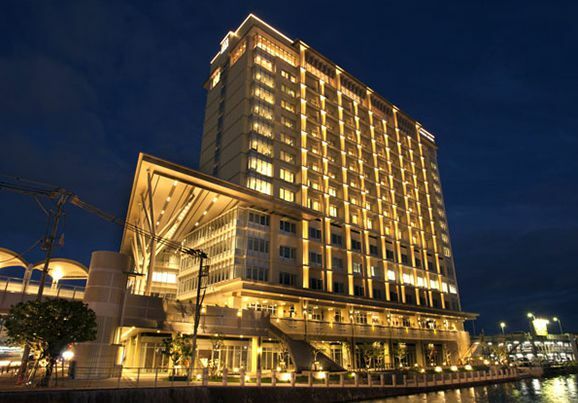 This new, modern and luxurious hotel provides you the excellent Hyatt standard of service along with the unique Okinawan style of hospitality. 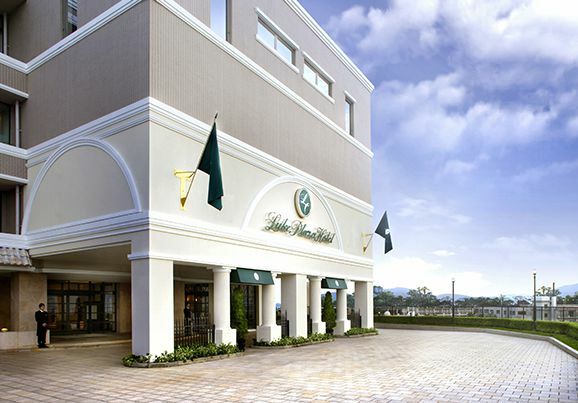 Located only 10 minutes away from Naha airport, this hotel offers you a convenient and comfortable stay at Naha before heading to the amazing beaches in Okinawa. 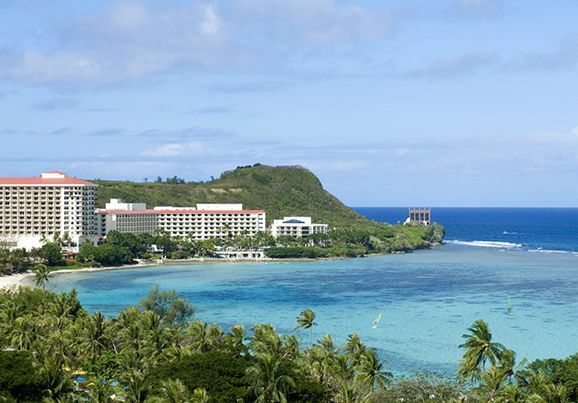 This hotel is one of the famous Japanese Brand hotel chains, and will surely show you an unforgettable stay in Guam as they assist you with the renowned Japanese hospitality,“OMOTENASHI”. 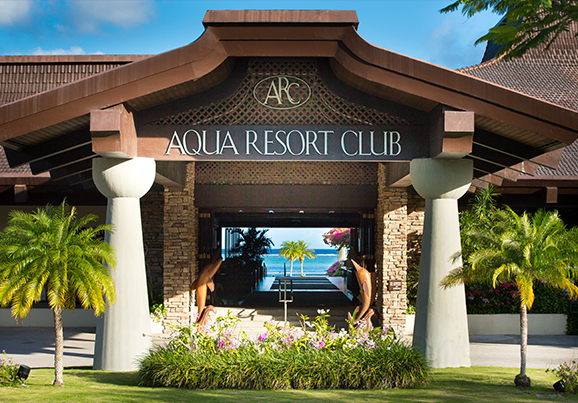 Elegant and luxurious hotel located in Tumon bay, close to the beaches. 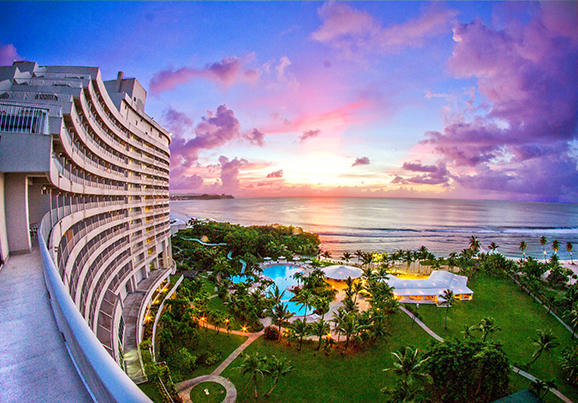 PIC Guam is a perfect resort for families and friends where you can enjoy land, pool and water activities as well as the amazing sunset while enjoying BBQ without having to leave the hotel. 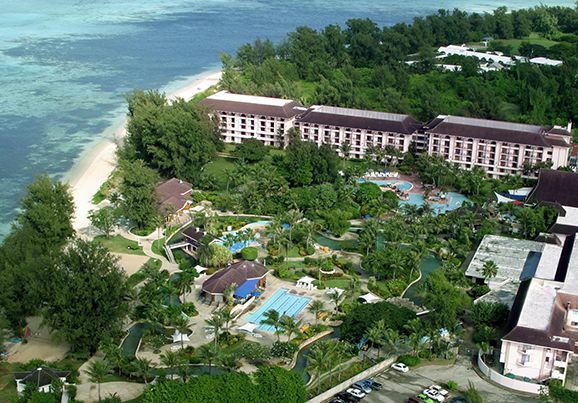 This water park is considered to be the best in Guam. 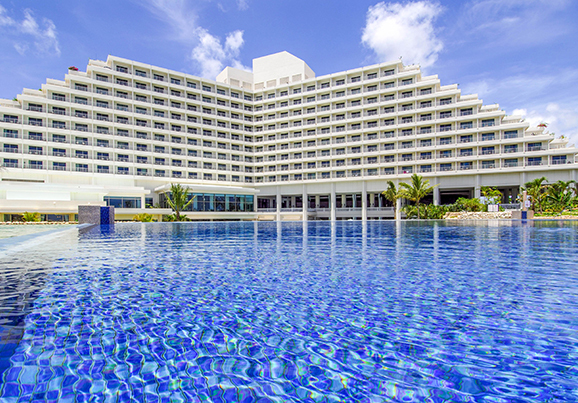 This hotel has three towers, each with its own different types of room, meeting not only the needs of every traveler but also offers you a glorious overview of the Pacific Ocean and the famous spot, Lover`s Cape in Guam. 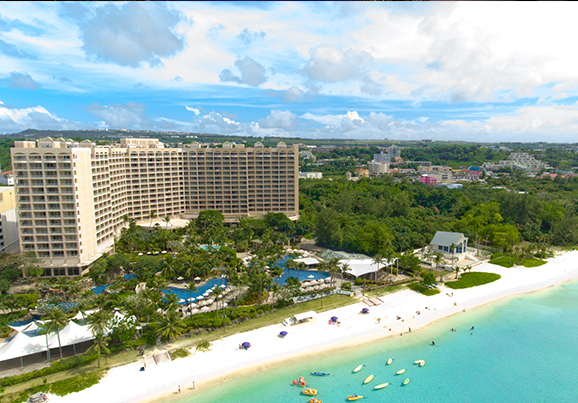 Located slightly away from central Guam, Sheraton Laguna Guam & Resort provides a tranquil and relaxing atmosphere. 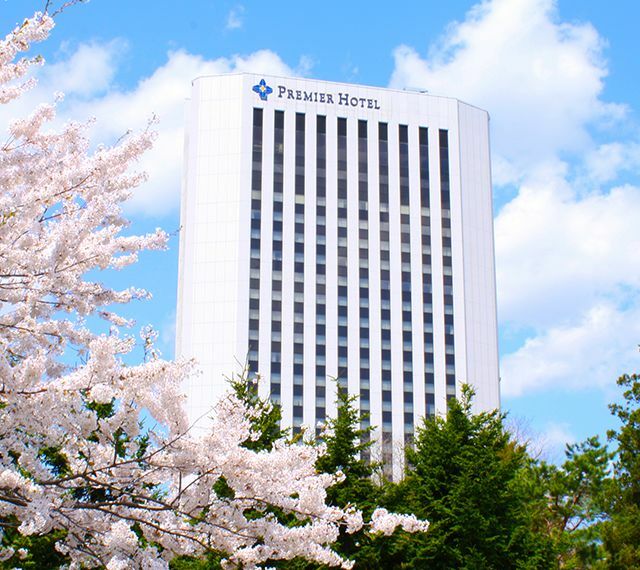 This hotel offeres you a relaxing atmosphere which attracts travelers who wish to escape away from the busy city life. 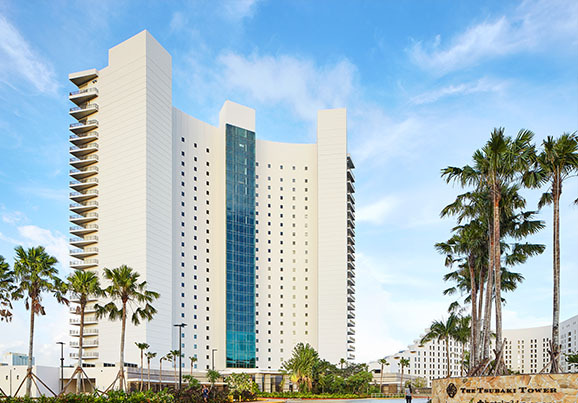 Enjoy this hotel for family vacations by having a relaxing stay on seaside rooms and suites, and escape to our oceanfront oasis, the beach, waterpark, and pools, filled with outdoor activities. 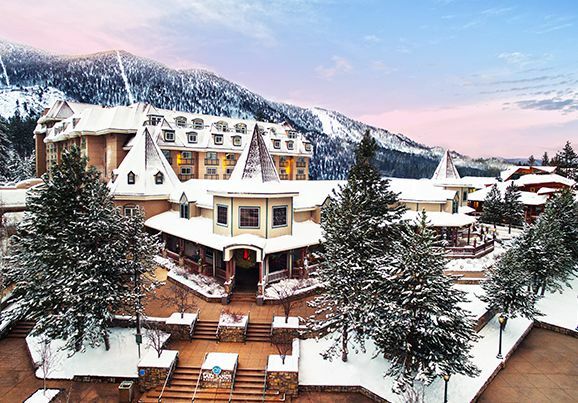 Lake Tahoe Resort Hotel is the only all-suite lodging option within the area. 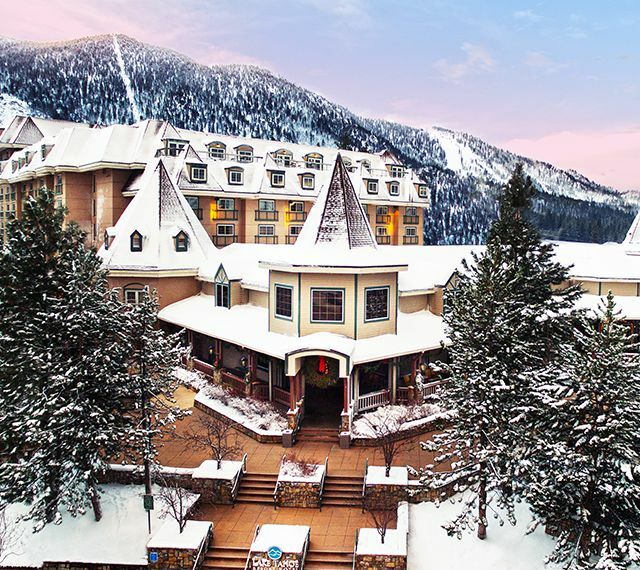 Located moments away from world-class gaming, dining, ice-skating, golf, shopping, hiking, biking, entertainment, and lake activities. 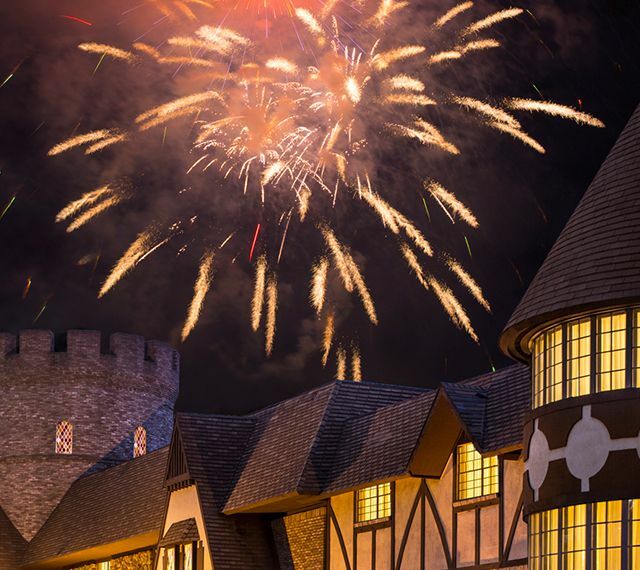 This hotel is the ideal base camp for your Disneyland® Resort adventures: the castle-themed Majestic Garden Hotel. 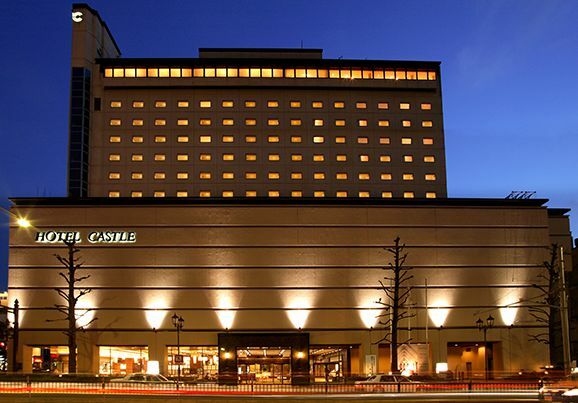 Hyatt Regency Yokohama will be located in the center area of Yokohama, a few minutes away from China town and Yamashita Park. 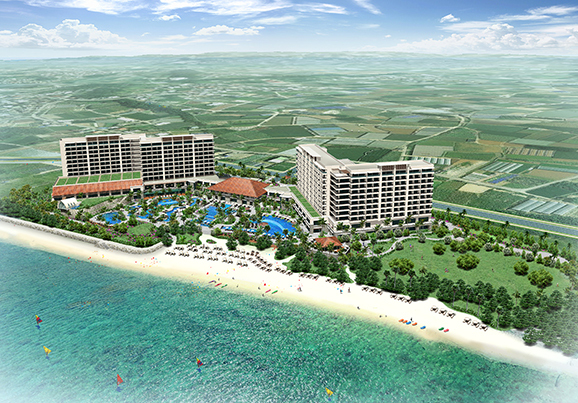 The first Beach Resort Hotel in south of Okinawa will open and offer you unforgettable memories of the beautiful natural beach located right in front of the hotel. The hotel will be built within the North of Hotel Road. 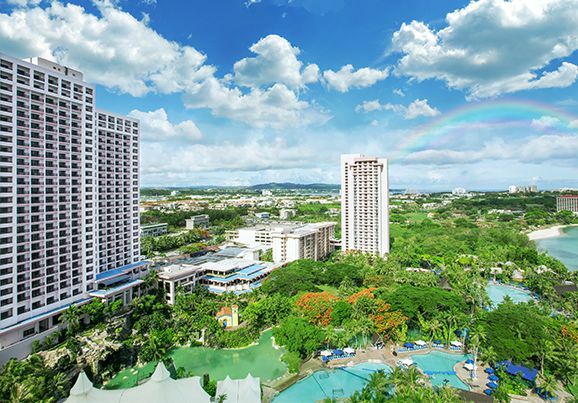 You can enjoy a great view of the Pacific Ocean from ourhotel.